In the last few months, we have seen a lot of changes arrive in Mozilla Firefox. The company’s most major revamp of Firefox was named Project Quantum. Firefox Quantum shipped in November with Firefox 57, promising huge speed improvements and the new Photon UI. In Android, Progressive Web Apps (PWAs) arrived in Firefox in version 58, promising a better user experience over traditional web apps as they aim to look and feel like native apps. Now, Mozilla has released Firefox 59 Quantum. Version 59 of the browser brings more improvements to the desktop version than it does to the Android version. The desktop version of Firefox gains faster page load times, faster load times for the Firefox Home Page, and improvements in graphics rendering. The Android version, on the other hand, can now act as an Assist app. It is possible to customize the long-press home button functionality on Android. When users long-press the home button it opens Google Assistant, but users have the option to change the assist provider. Mozilla has now added Firefox as an Assist App, which means that users can start a search by long-pressing the home button, replacing Google Assistant’s long-press function in the process. To use Mozilla Firefox as the Assist App, users need to open the Settings app, tap Apps & Notifications > Advanced > Default apps > Assist & voice input > Firefox. The instructions are applicable for a Pixel device running Android 8.1 Oreo, but the gist of the instructions will remain the same even on older versions of Android. Apart from the Assist feature, Firefox has also added HLS (HTTP Live Streaming) support for improved video compatibility with video sites. Various security fixes are also included. 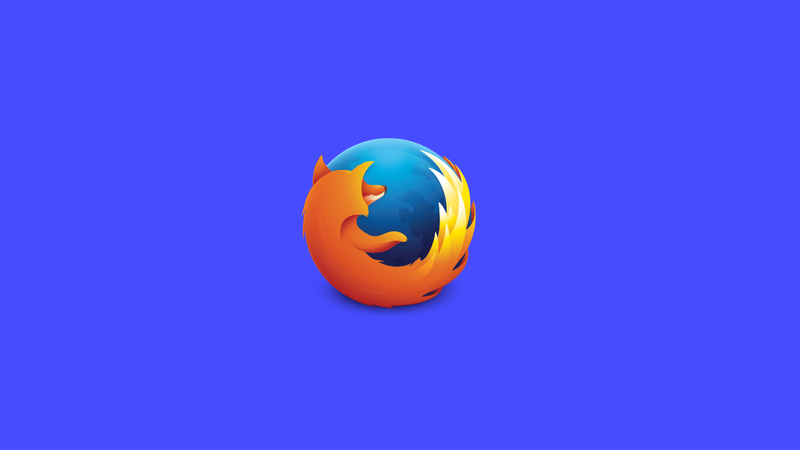 In a change of behavior, Firefox’s Private Browsing mode will now remove path information from referrers sent to third parties to help prevent third-party data leakage. Also, the “about:” page has been improved with Mozilla advising users to use the “About Firefox” dialog instead. Finally, Firefox 59 now allows users to lock video full screen in landscape mode. The “about:” page was removed. Use the “About Firefox” dialog instead. With the recent improvements, Mozilla Firefox for Android is now an increasingly capable browser. This is good news for users of third-party browsers on Android, as Samsung Internet and Microsoft Edge have also been increasing their feature set.